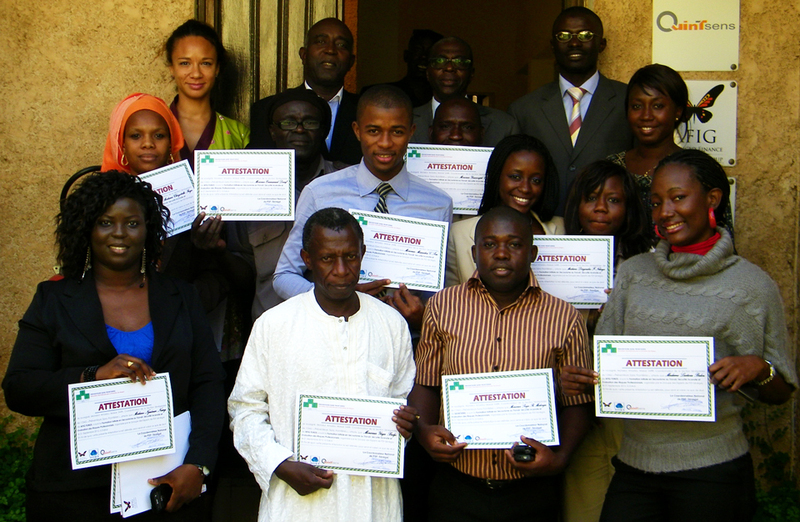 On September 21st 2012, the Operations, Logistics and Support staff at AFIG Funds received a safety training provided by Prévention Sans Frontières. After a briefing session on the various types of buildings, the trainers focused their presentation firstly on the identification, analysis and monitoring of professional risks approach, the techniques of fire extinction, the fire control process in a public building and finally the first aid and work rescue methods. This training was illustrated by a practical fire extinguishing exercise. The main objective was to allow the participants to respond effectively to a fire and to know how to use the first rescue methods as well as the basics of prevention.